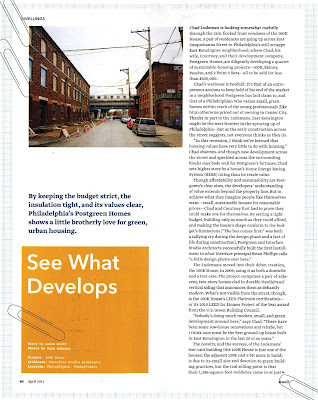 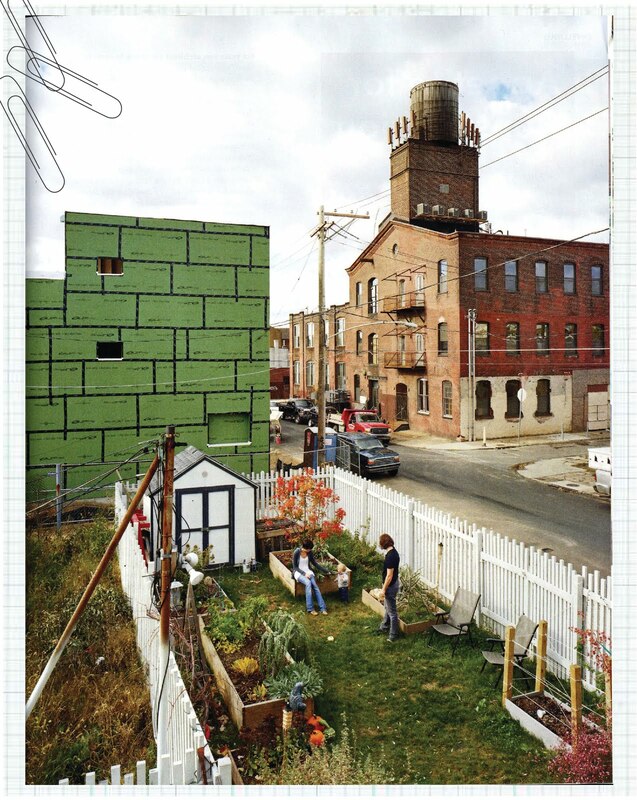 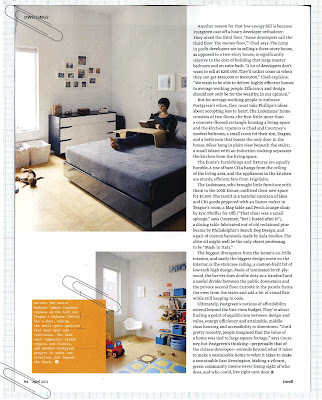 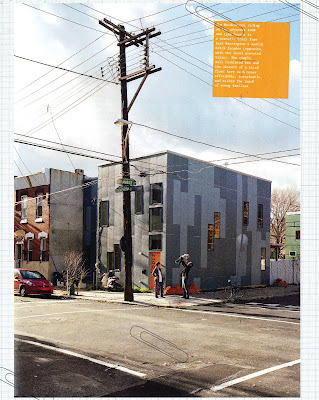 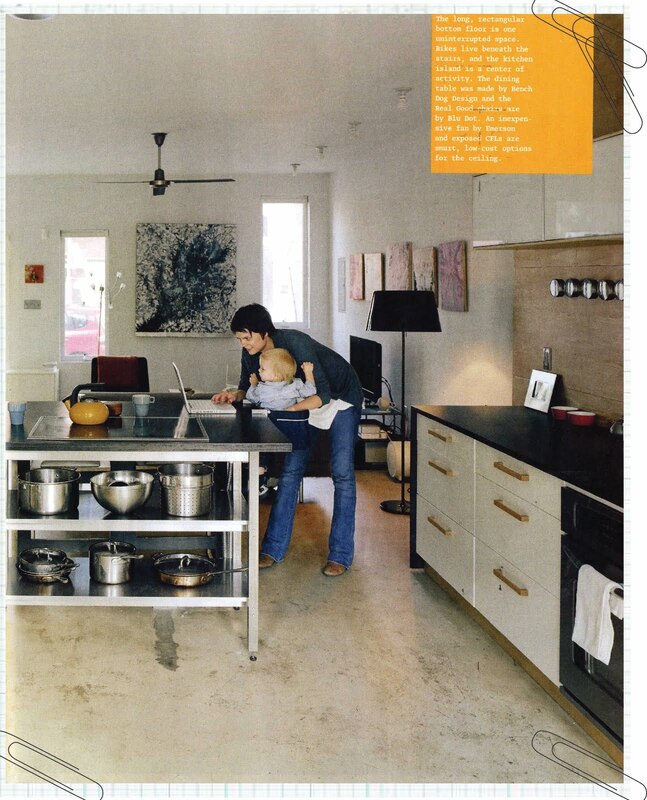 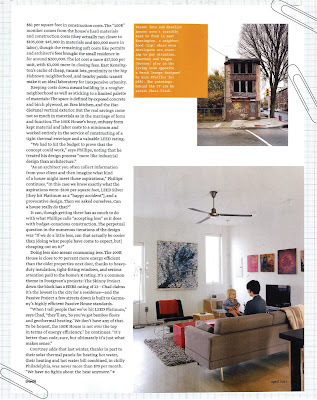 Another excellent article from the Dwell April issue. 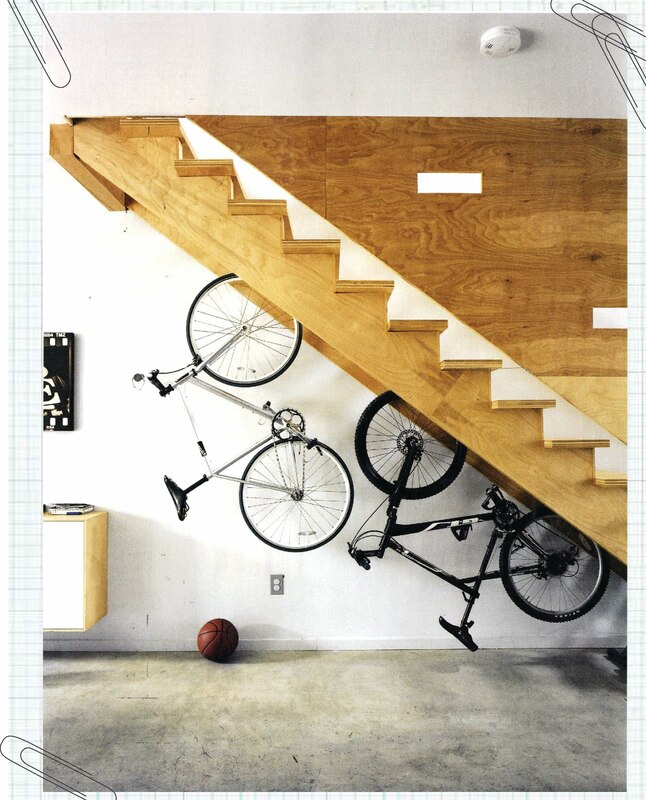 I love this renovation. I also like how it shows you can live well in small space. 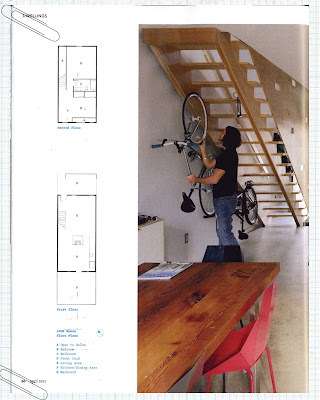 I think this direction is what most Americans will be facing in the future....how to effectively downsize and be happy! 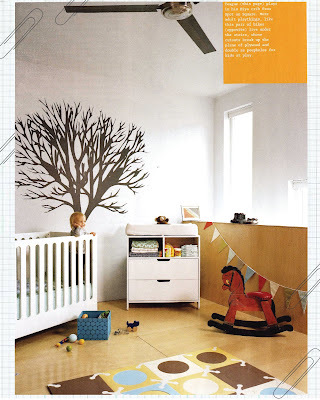 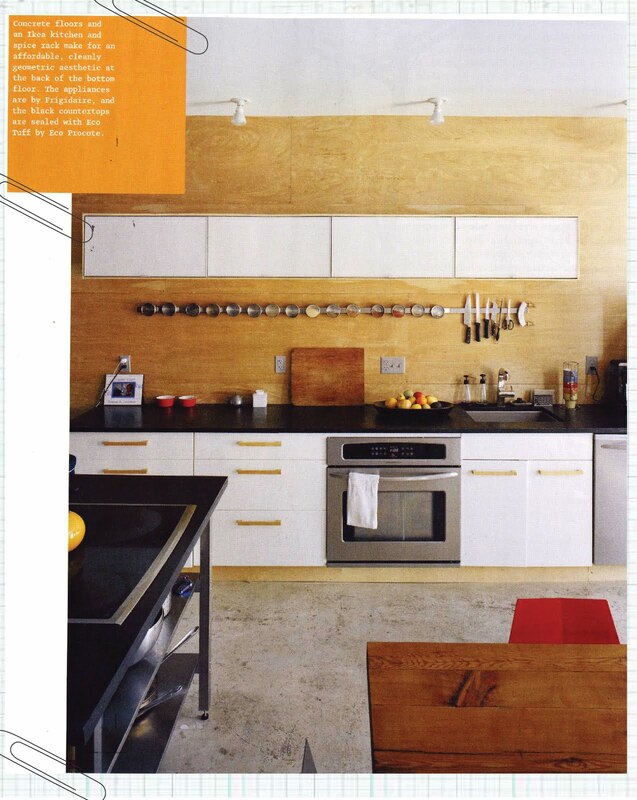 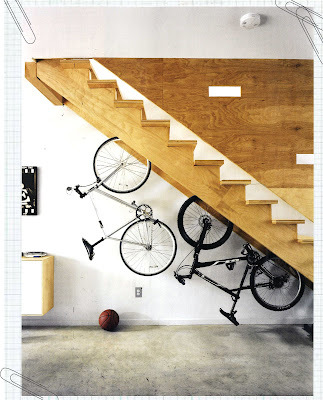 Really digging Dwell lately, in fact have some more goodies to share from the May issue already out!